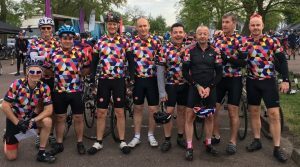 Fundraising success at the Dulux Trade London Revolution 2018! 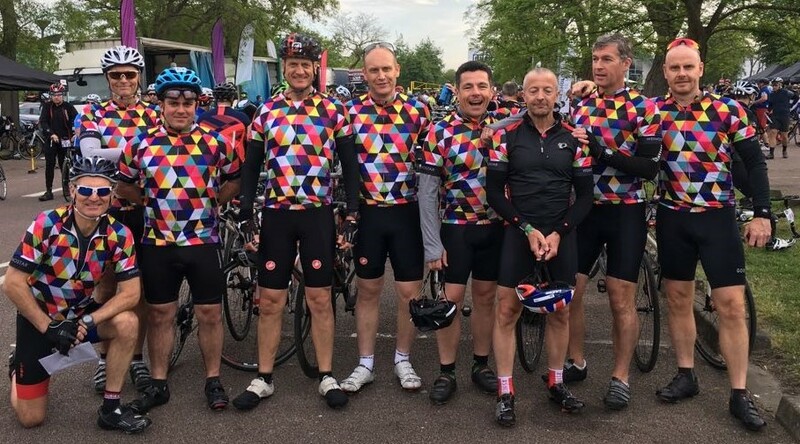 Over the weekend of 12-13th May 2018, Adam Thompson of Primary Care Surveyors, and his 9 teammates, joined over 2,500 riders to complete the 185-mile Dulux Trade London Revolution cycle ride in order to raise money for charity. 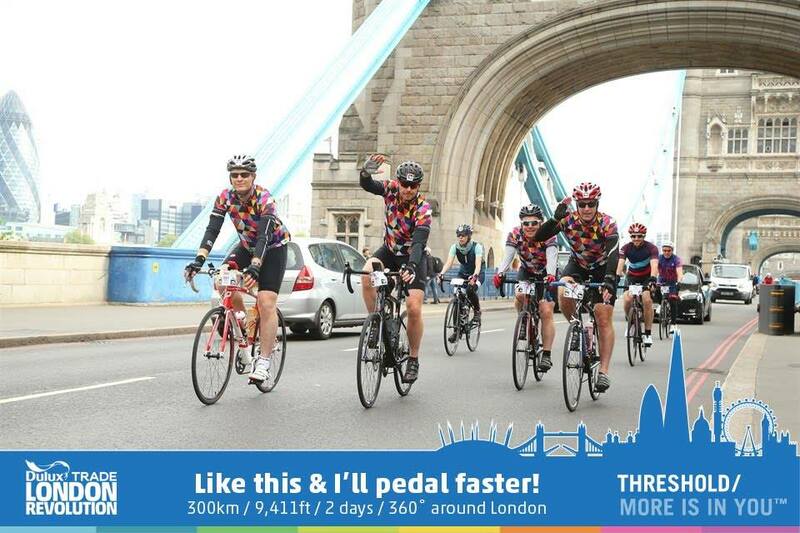 After cycling nearly 300km around London (and spending a night in a tent! ), Adam and the team exceeded their fundraising target of £4,500 and raised nearly £6,000 for charity Meeting Needs, which supports children and communities in the UK and abroad. 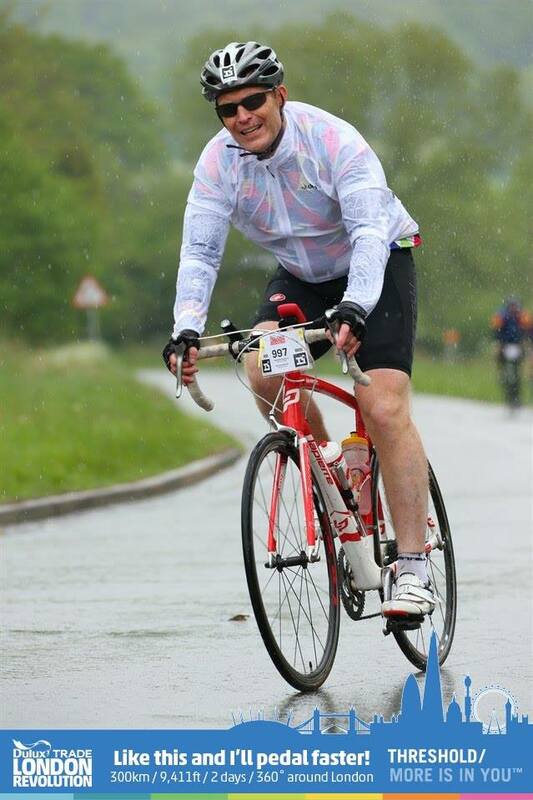 Adam is delighted to have completed the challenge and surpassed the fundraising target for Meeting Needs, and sends his thanks to all who supported his and the team’s efforts.